Recently, the Tested in Idaho team hit the road to meet current and potential Tested in Idaho companies during our first road show. It was a great opportunity to get to know the awesome people making amazing outdoor gear in Idaho. 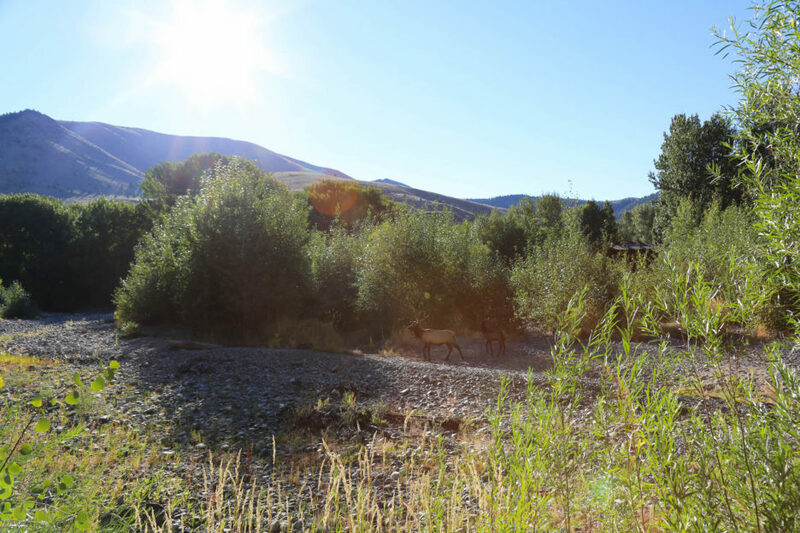 Traveling to Hailey, Ketchum, Idaho Falls, Driggs, Victor and Pocatello, we experienced behind-the-scene tours and gained incredible insight to how these diverse outdoor recreation products are concepted, created and tested in our beautiful backyard. The first leg of the trip was to Hailey in the Wood River Valley, where Jytte Mau led a tour through her facility, JYTTE (pronounced you-tay). 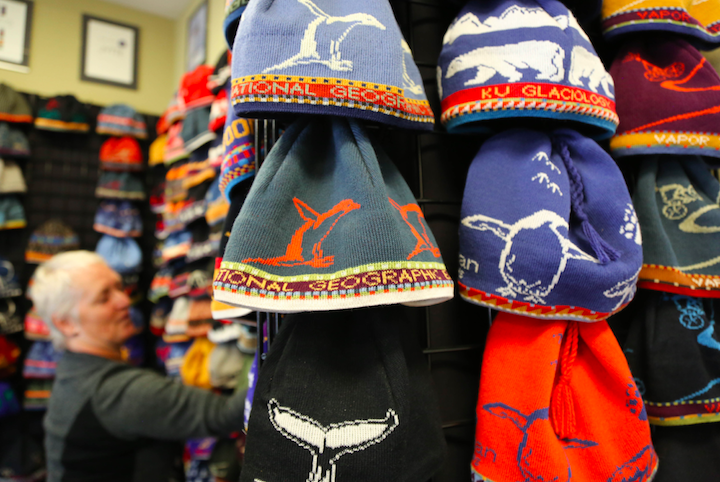 We saw firsthand how she creates her world-famous, Olympian-worn merino wool beanies. After trying on a few beanies, the team headed to the Big Wood River in Ketchum where Club Ride is headquartered. Club Ride specializes in cycling apparel “built for performance” and “designed for life.” They showed us their inspiration wall, a two-year process of how their clothing designs come to life. You can read more about this process in our Club Ride blog here. After the Club Ride visit, it was off to the Vie Active showroom. 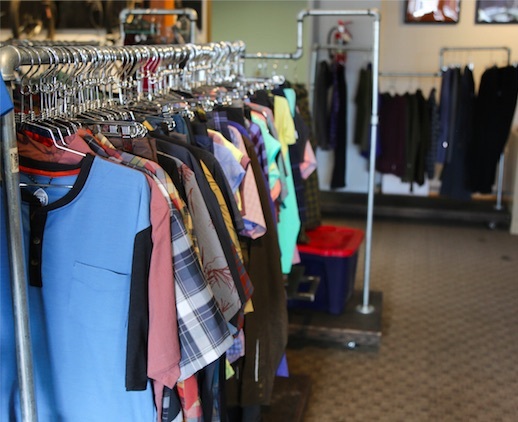 Vie Active aims to inspire and empower women, and specializes in high-end athleisure with fashion-forward prints for yoga and everyday wear. We headed down the street to Decked who showed off how they’ve perfected the truck bed drawer storage system. All outdoor tools and supplies are kept safe and dry from severe weather in this innovative system, perfect for any outdoor lover in Idaho and beyond. 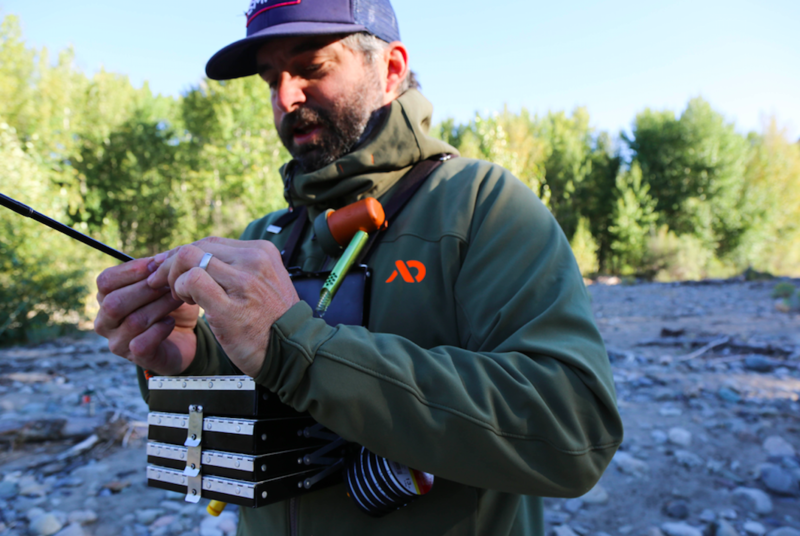 After testing products and getting to know the companies in the Wood River Valley, we trekked on to Idaho Falls and got on board for an awesome adventure at Hyde Drift Boats. Their drift and jet boats are in demand all around the world, and they’re tested first in the nearby Snake River, right in the heart of fly fishing country. 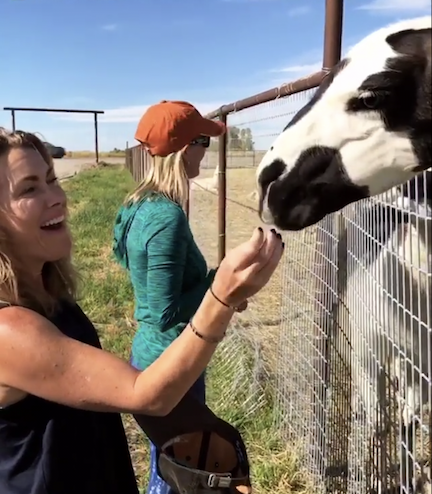 After we hit dry land, we stopped by Wilderness Ridge Trail Llamas, the largest and highest quality pack llama breeder in the United States. We even got to meet (and pet!) a llama herd returning from a pack trip. 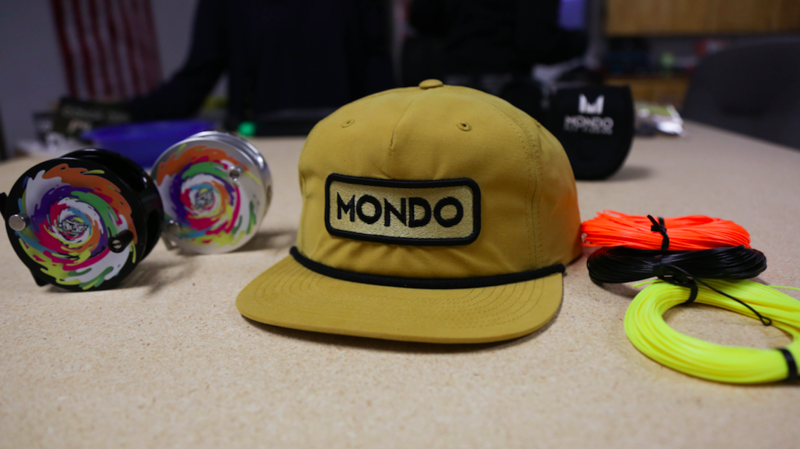 Keeping the angler theme going, the Tested crew stopped by Mondo Fly Fishing where some of the coolest, most colorful fly-fishing reels available to the public were on display. They pride themselves on building high-quality fly-fishing gear without the premium price. Even though the summer sun was bearing down, the soon-to-be snowcapped Idaho mountains were on our minds. Day three of our journey started out at the 22 Designs facility where we learned how to build a set of Telemark bindings. 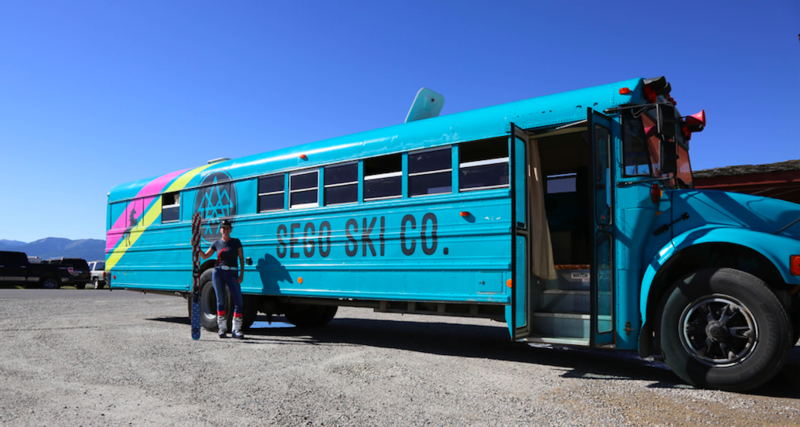 Knowing that a great pair of bindings needs a great set of skis, we headed to Sego Skis where we got a hands-on tour of how Sego Skis are made. During this process, the team saw how Sego prides itself on creating high quality, eco-conscious skis. The team even got to tour the famous #segoskibus which is the athlete travel mobile. While on the road, this bus is full of athletes, equipment and even a woodstove. 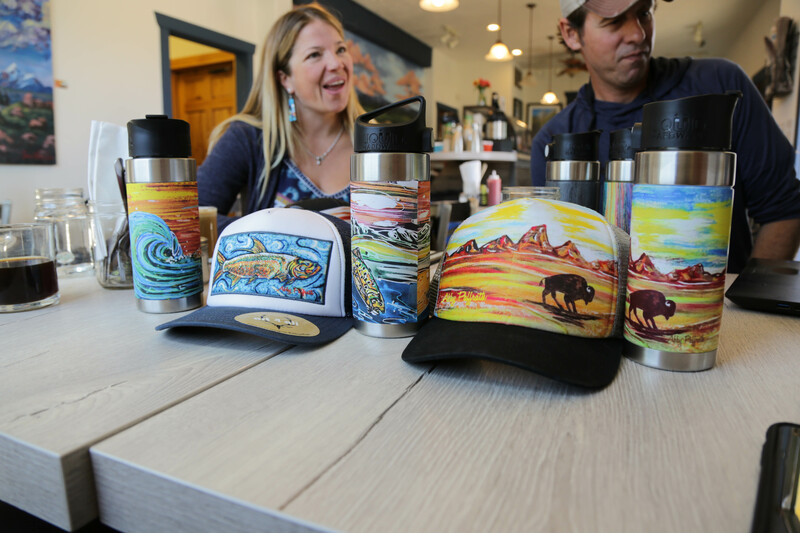 When climbing, biking and exploring the many dynamic mountain ranges in Idaho, you need a product that can be trusted, and Krieg Climbing specializes in handmade creations of chalk bags, bike bags and a brand new line of backpacks. 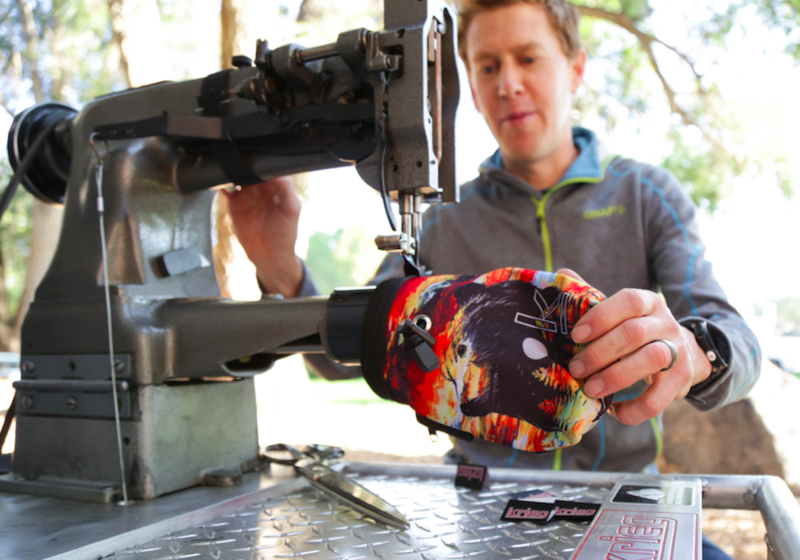 Sam Krieg, the owner of Krieg Climbing, has such pride in his products that he even brought out his trusted sewing machine to sew a chalk bag with us at the cliffs. You can learn more about his new line of products here here. The entire road show concluded with a solar-powered BBQ at Inergy, an industry-leader making solar-powered generators and lights for backcountry adventure. 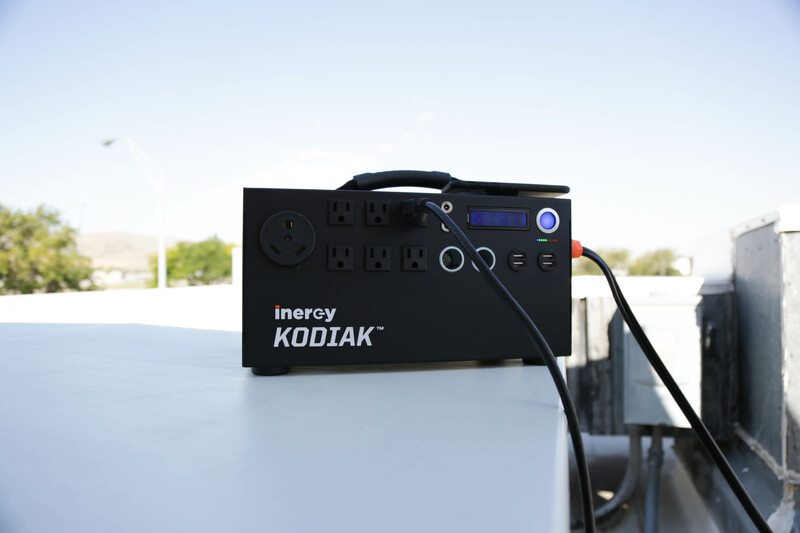 Inergy is home of the Kodiak Solar Generator which can charge a sump pump, chest freezer, refrigerator and microwave for multiple hours. Inergy has an amazing story about giving the gift of power to the people of Puerto Rico, affected by the hurricane. Read that full story here. This was our first Tested in Idaho Road Show, but thanks to the abundance of rad companies throughout the state, it definitely won’t be our last. We’re on a mission to visit, explore and test the gear that elevates the Idaho lifestyle and share it with you. We want to thank and give a big shout out to all of the companies that took the time and let us visit and experience their products. If you’re a Tested in Idaho company (or hope to be soon) and have ideas for a cool way for us to experience your company, drop us a line and we’ll start planning the next road show to your town.